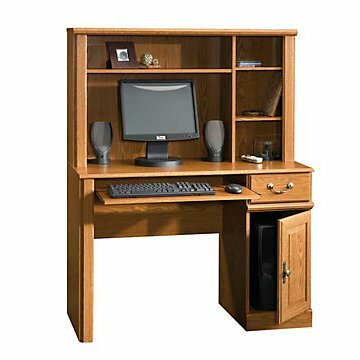 A distinctly American collection, Orchard Hills from Sauder Woodworking boasts classic, traditional country style that will bring warmth to any home or office. Every attractive piece in the Orchard Hills Collection features finely detailed mouldings, raised panel doors, and Brass finish hardware. The rich Carolina Oak finish is the final touch, making Orchard hills the perfect choice to enhance any existing decor! The object color is subject to the title and description,pictures for reference only. If you have any questions about this product by OFF1, contact us by completing and submitting the form below. If you are looking for a specif part number, please include it with your message.